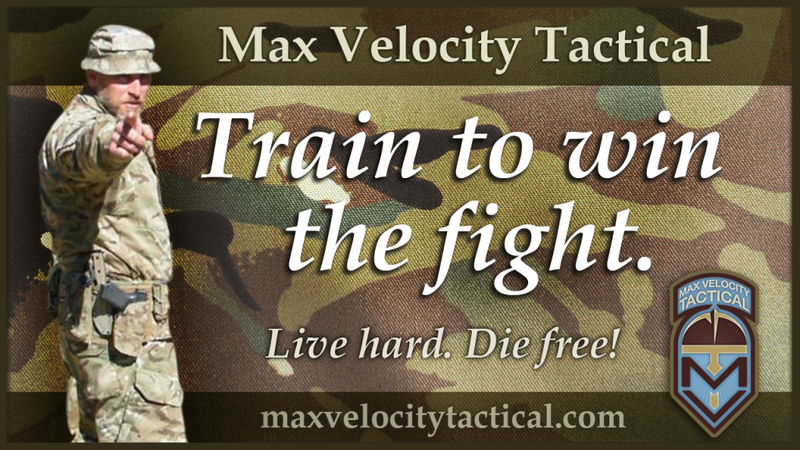 The first Civilian Close Combat (C3) Class is taking place on the weekend of July 11/12. Yes, it’s a close combat class. It’s for civilians but that’s about where the ‘civilian’ part ends. Rifles, handguns, weapons manipulation, good sold training, CQB, basically the fundamentals of what you need to know if you have to fight in and around your house or suburban neighborhood. $400 for the weekend. Alumni get the alumni discount for a price of $340. What’s to complain about? Lee will be instructing it, and he is awesome. I realize it is a new class and short notice. You don’t have to wait for 6 months of student reviews before you sign up – MVT has proved that we are offering quality training. We have spaces, and in all likelihood this fairly short notice new class will probably be low in number ,which also makes for a better student to instructor ratio, so it’s better for you. What’s not to like? Bring the wife, bring the kids, bring anyone who you may have to face the coming unpleasantness with. It’s all on the square range with minimal fitness requirements, so there really are no excuses for not getting this training. The picnic/rest area is however in the woods, so that may be a little scary. Once you book, you get the directions and information packets. The site is near to Romney, WV, 2 hours from DC/NOVA. There are hotels, motels or camping on site (free) available. See you there (I will be over the hill running CTT – if you are lucky, we may be able to have you watch the squad attack). There’s a thought: husband on CTT, wife on C3?